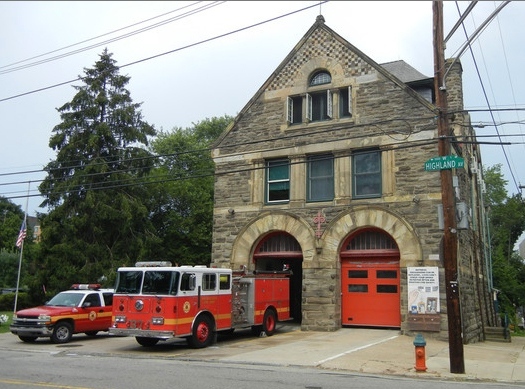 Donations to the Chestnut Hill Community Association are always greatly appreciated. You may also make a donation by mailing a check to the Chestnut Hill Community Association, 8434 Germantown Avenue, Philadelphia, PA 19118. 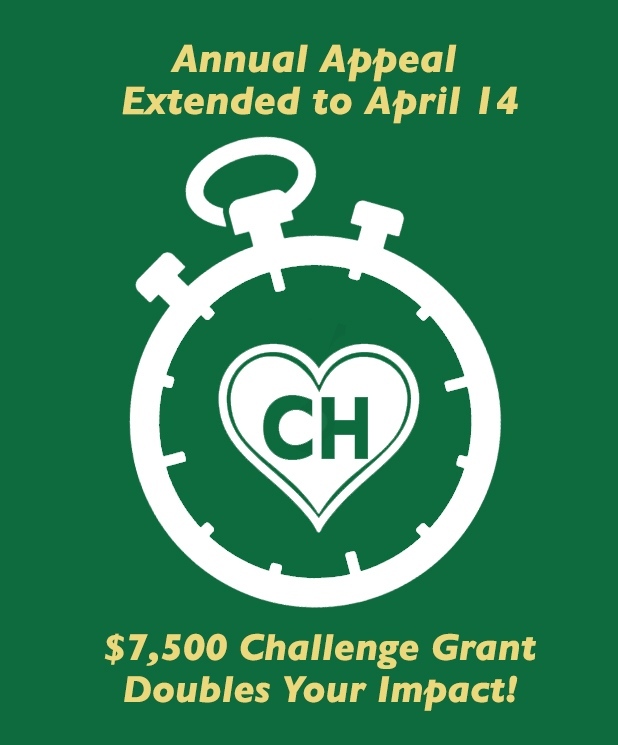 The Chestnut Hill Community Association is a 501(c)(3) nonprofit organization and all donations are tax-deductible. The official registration and financial information of Chestnut Hill Community Association (PA), Inc. may be obtained from the Pennsylvania Department of State by calling toll-free, within Pennsylvania, 1-800-732-0999. Registration does not imply endorsement. Ah, summertime! 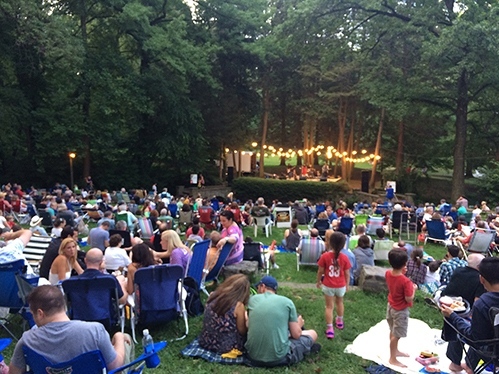 Together with neighbors and friends we will soon be bringing our picnic dinners to Pastorius Park’s natural open-air amphitheater to enjoy a wonderful evening of high quality, professional music.